At some point, working people need time to care for loved ones. Whether you are a new parent or a caretaker. We need to ensure families do not fall into poverty, when they must stop working to care for someone they love. Paid time to care is available in nearly every other country except America. Without paid leaves, Americans put their health at risk and face economic hardships. It is estimated that working families lose $20 billion in wages annually, due to not having access to paid family and medical leaves. Most affected are women, lower paid workers, and working people of color. HR947 which is currently before Congress, would provide working people up to 12 weeks per year of paid time to care for family and medical needs. Benefits would include time off for pregnancy, caring for a child, parent, spouse, or domestic partner, birth or adoption of a child, and military caregiving. 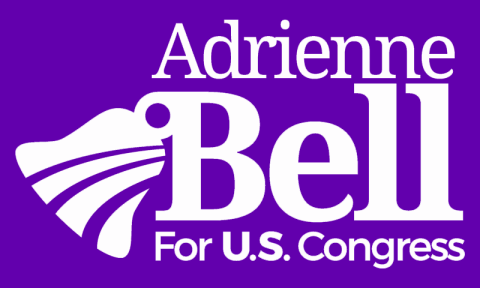 I support working families, and when elected as the Representative of the 14th District, I will fight for legislation such as S.337/HR947 (sponsored by Rep. DeLauro, D-Conn and Sen. K. Gillibrand D-NY), which supports and uplifts families across America.